Did you know you can protect the Yealink W56 DECT handset against scratches and dust with its new protective leatherette case? Now in stock and available from ProVu, the protective case is ideal for users looking to add a preventative measure against scratches. We are aware that Cisco currently have a fault with their re-direction service for MPP phones. This is currently affecting provisioning for any phones in the “CP” range that we sell. As of this time, we do not have an ETA on a fix from Cisco but are assured that they are working on it. This will only affect new phones being provisioned or phones that are factory reset. Please keep checking here for updates. 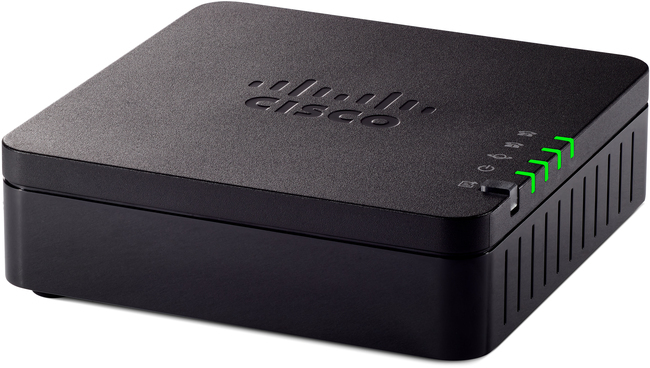 Cisco emailed overnight at approx 10pm UK time to say that the service is now fully restored. Algo’s IP paging and alerting devices offer a great cross selling opportunity to new or existing IP solutions. With compatibility across a wide variety of manufacturers, Algo devices can be easily integrated to add additional functionalities such as loud ringing, visual alerts or even scheduled announcements. Interested in finding out more? We invite you to join our upcoming webinar, Algo – An Introduction to IP Paging and Alerting Endpoints on Thursday 25th April at 11 am when we will be covering the Algo range and how you could add further value to your IP offering. We’re delighted to have received a prestigious Distributor Award from Yealink. Having achieved a record year of Yealink distribution in 2018, the award acknowledges our business leadership and outstanding commitment to customer satisfaction. 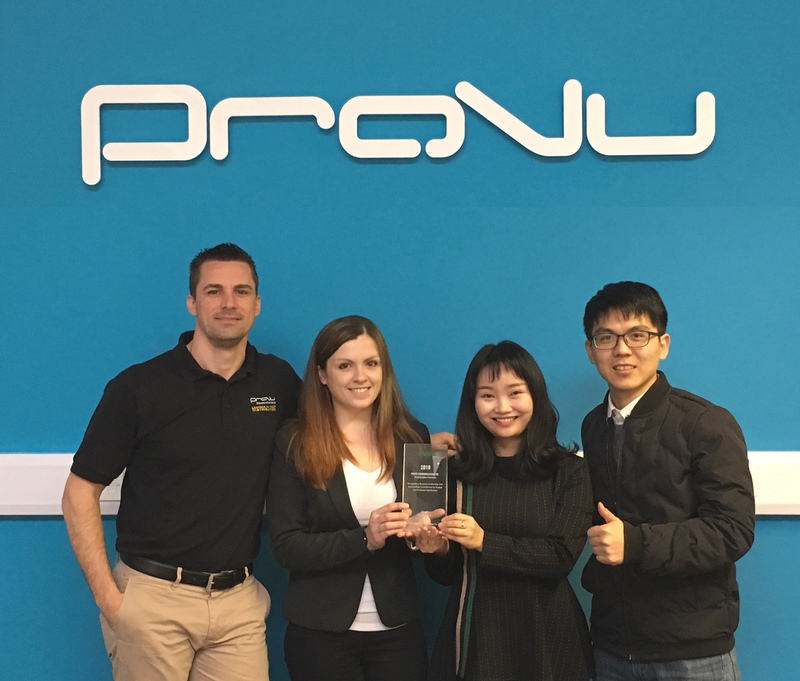 Commenting on our success, our Sales Director, Craig Herrett said, “The entire ProVu team has worked incredibly hard to grow our Yealink sales over the past 12 months, we are constantly looking for new ideas to support the growth of our customers’ businesses through the delivery of our value added services; our partners play a fundamental part in the delivery of this. Thanks to our Master Reseller status, we are delighted introduce two new Analogue Telephone Adaptors to the Cisco Multiplatform range. Used to convert traditional telephone, fax, and overhead paging communication equipment into IP devices, both the ATA 191 and ATA 192 offer a great cost-effective solution, enabling users to protect and extend their existing systems without the need for major investment. Pricing and stock information can be viewed on our reseller portal, ProSys.